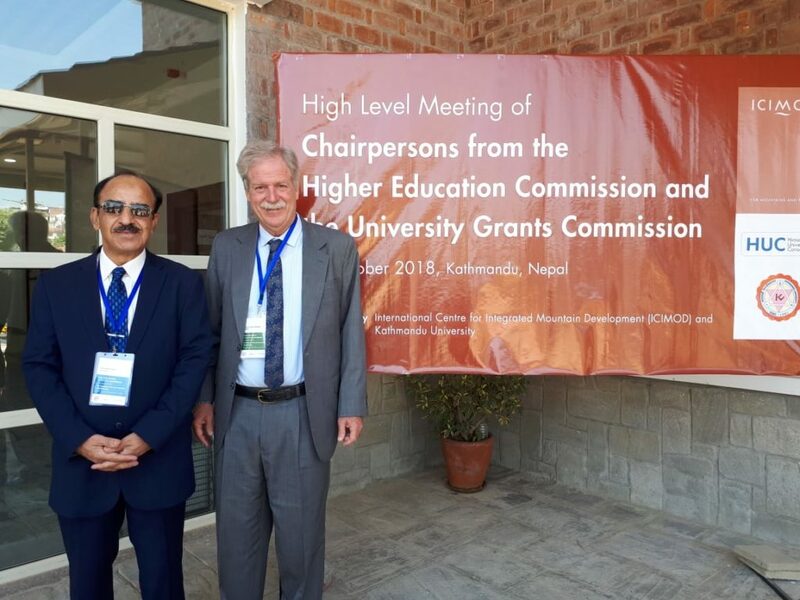 Two days VCs meeting of Himalayan University Consortium concluded at Nepal. The member countries resolved to collaborate together to strengthen the linkages within the members countries and members of the HUC Country chapters. 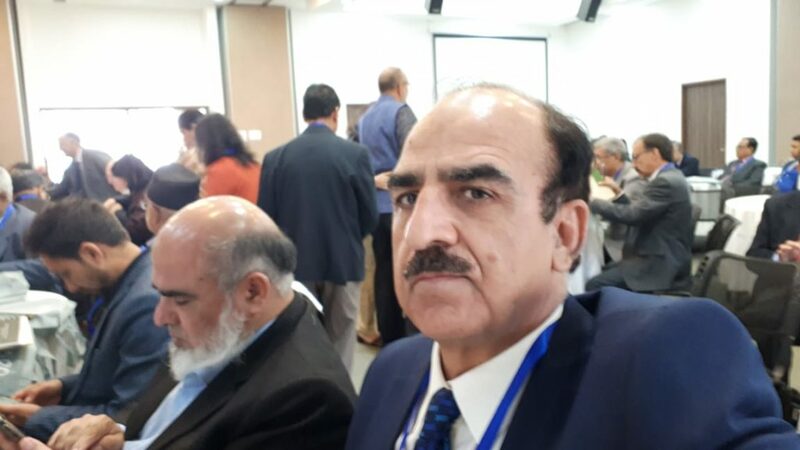 Vice Chancellor KIU Prof. Dr. Attaullah Shah while giving his suggestions at the concluding session stressed for the closer integration of thematic research groups.